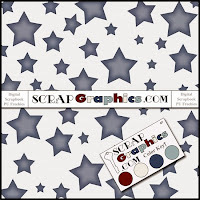 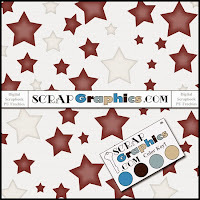 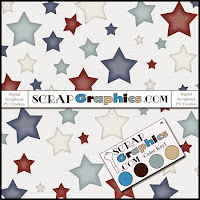 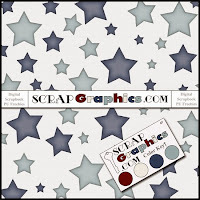 We've uploaded the Color Key 7 Free Digital Scrapbook Star Papers! Here are just a few. 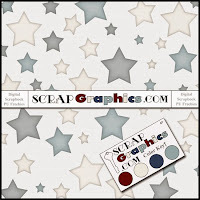 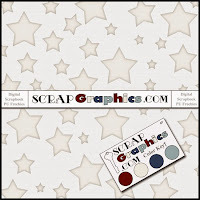 Because ScrapGraphics.Com is a Digital Scrapbook Library there are no zip files. 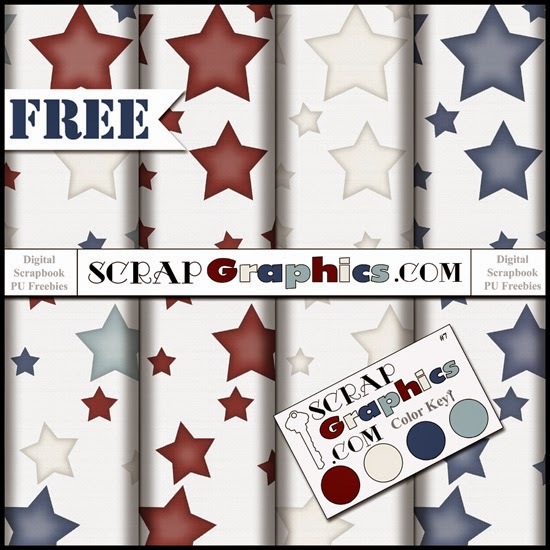 Find these papers and all Color Key 7 Freebies HERE.